Custom printed hang tag, swing ticket and swing tag from professional labels and tags supplier. Our bespoke printed paper hang tag and woven fabric tag are ideal for clothing and fashion items. 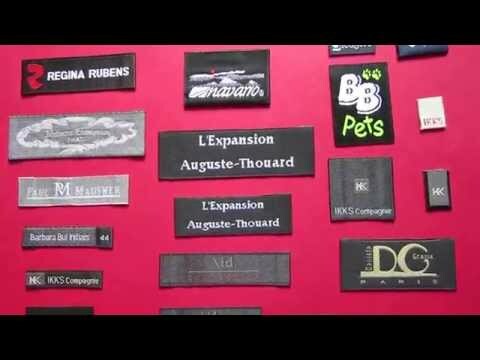 They are great tags giving your products unique and custom-made touch. We are able to manufacture tags with any string material, any die cut shape. The tags material can be paper, woven fabric, canvas fabric, and plastic hanging tags. We also do leather swing tags. The cotton canvas tags are 100% beautiful natural cotton. 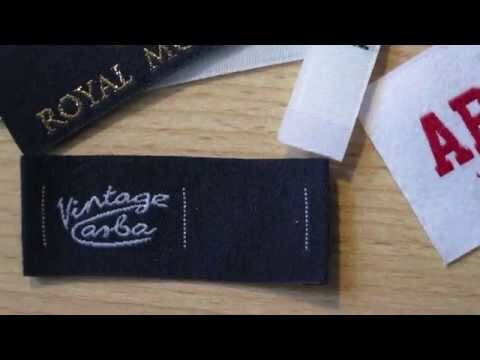 The fabric swing tags are the most popular tags for designer clothing tags. Browse below a small range of our custom printed quality swing tag printed with your own designs. We also offer eco-friendly swing tags, and recycled paper tags. The eco-friendly tags include handmade paper tags, they are beautiful and they can be processed by adding seeds, flowers. These are recyclable hang tags using 100% recycled paper. We can offer white, brown or any other colour recycled paper tags. Contact Woven-Printed-Garment-Labels on below email. 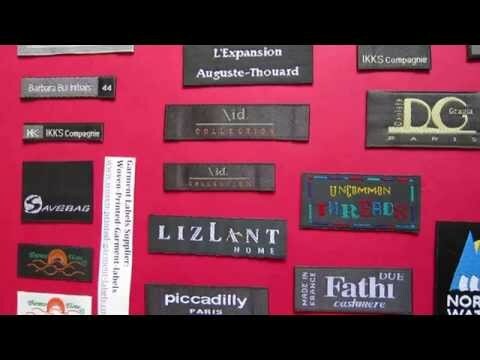 Our sales team will help to custom your clothing swing tags. 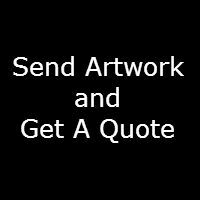 Order the best quality swing tags at best rates.